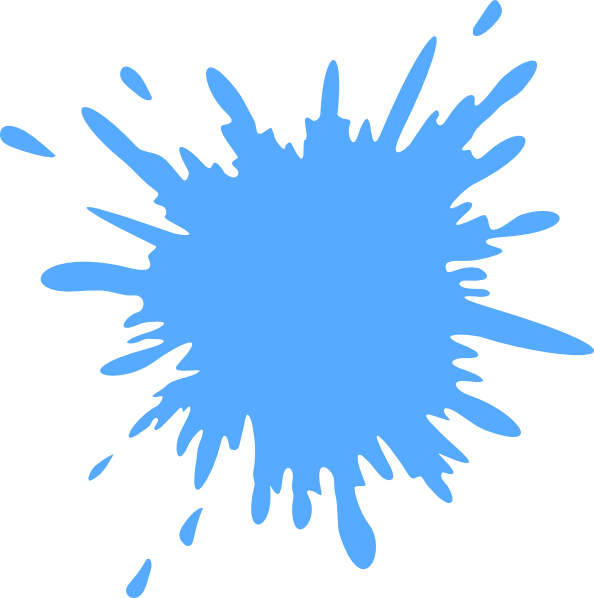 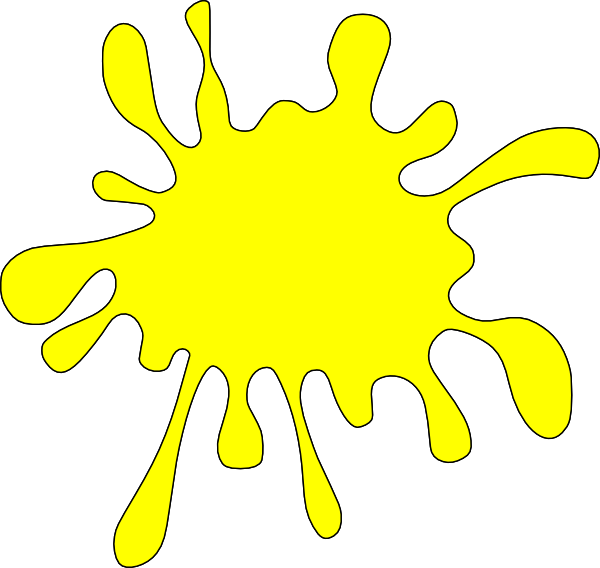 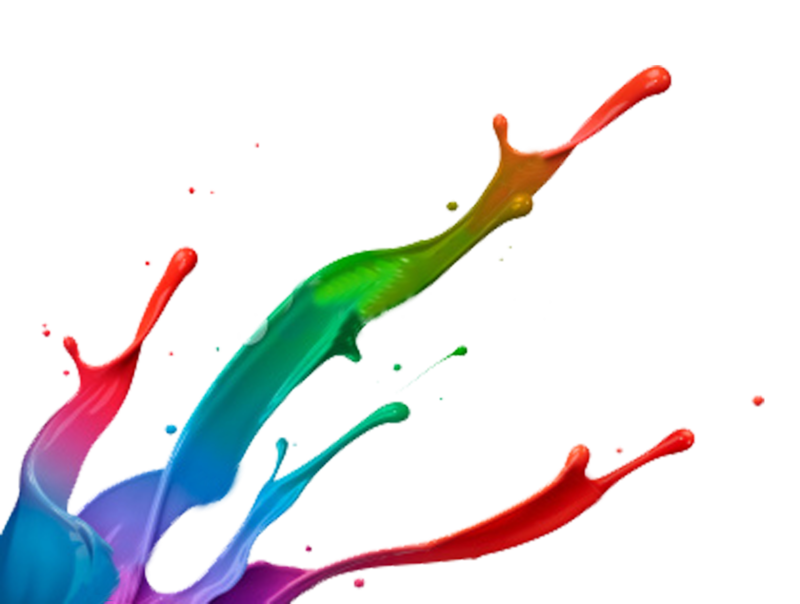 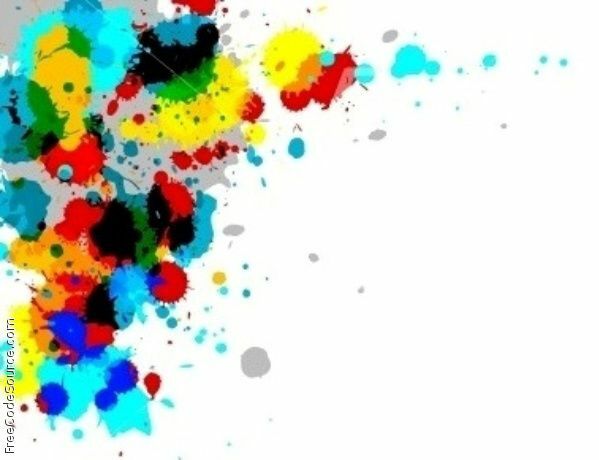 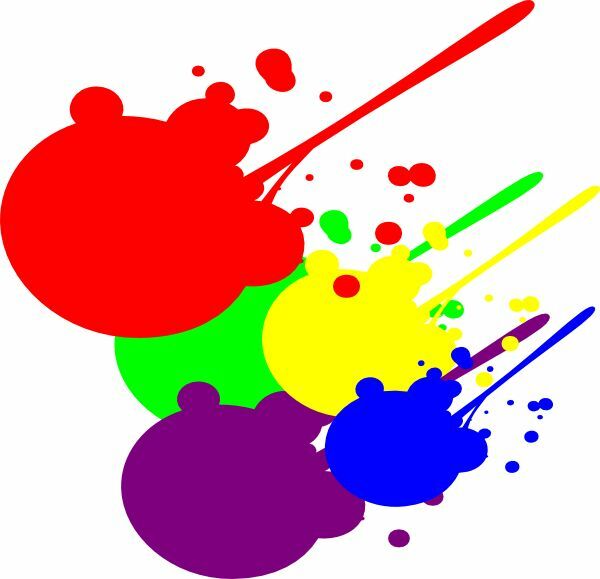 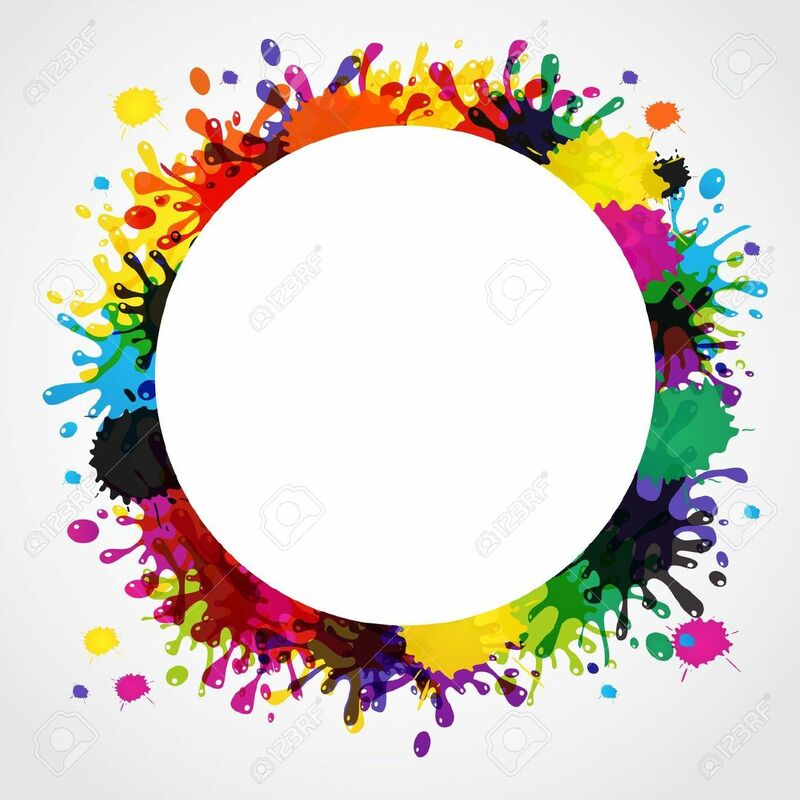 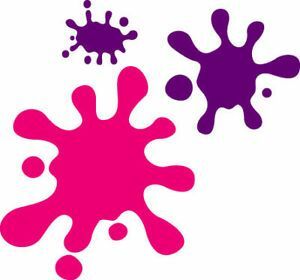 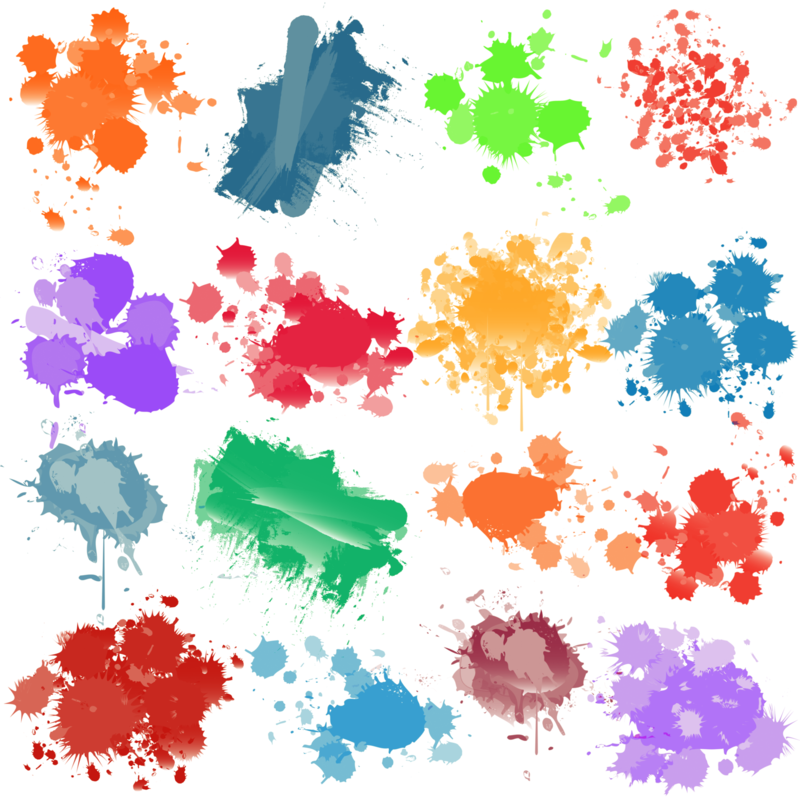 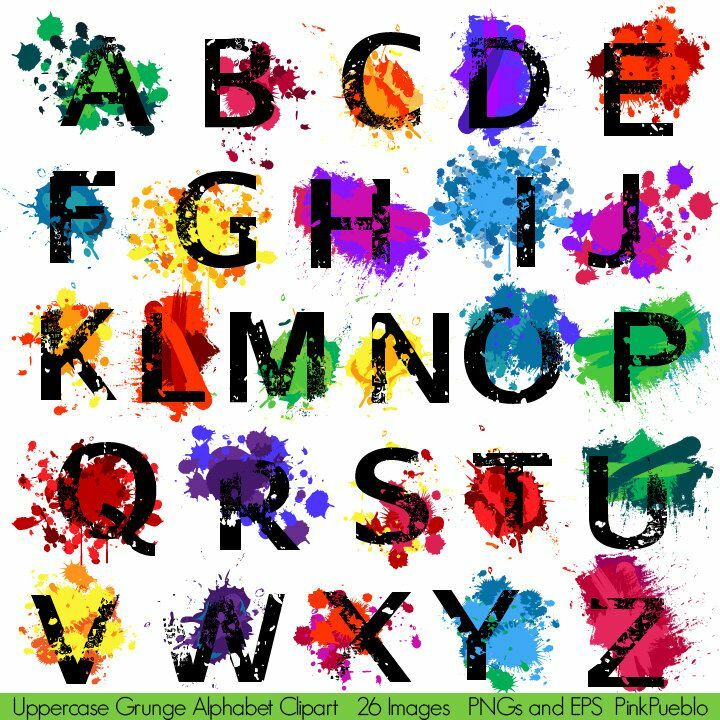 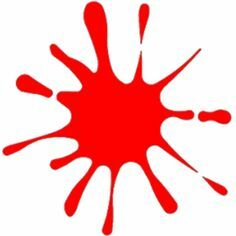 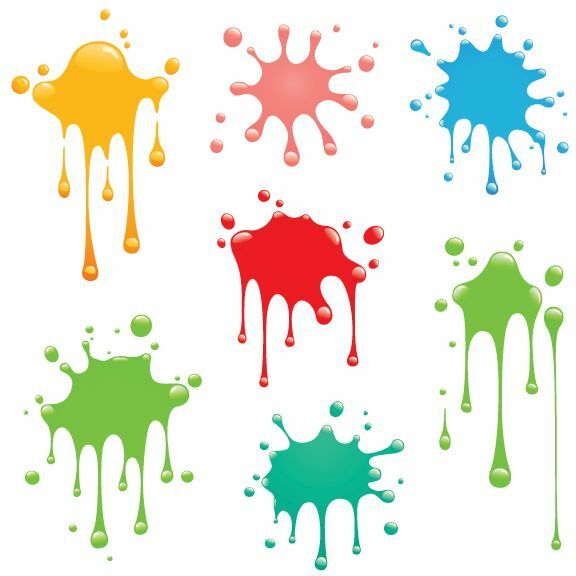 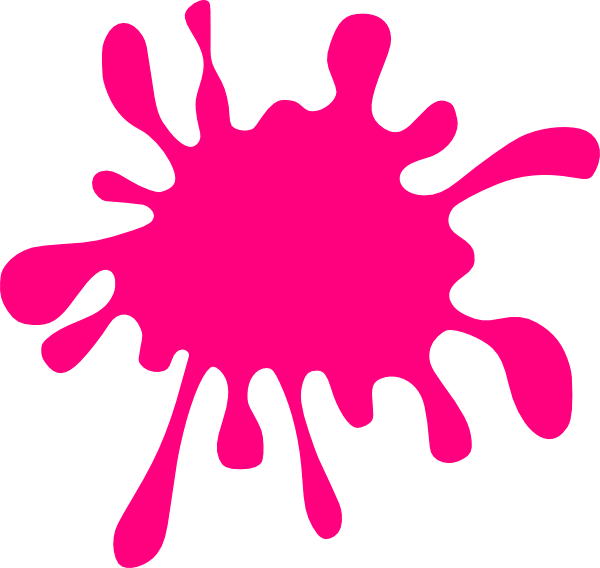 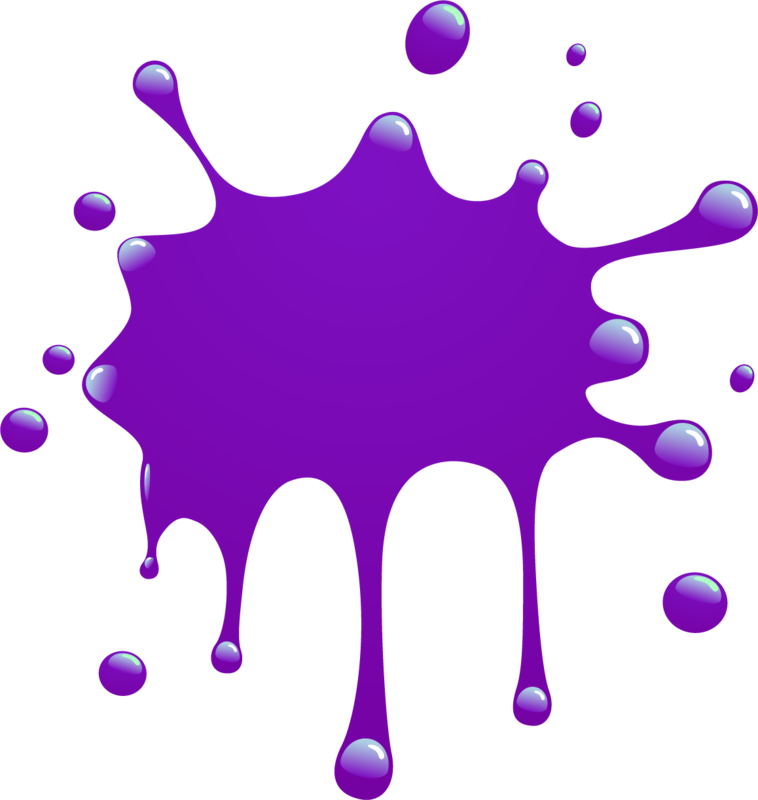 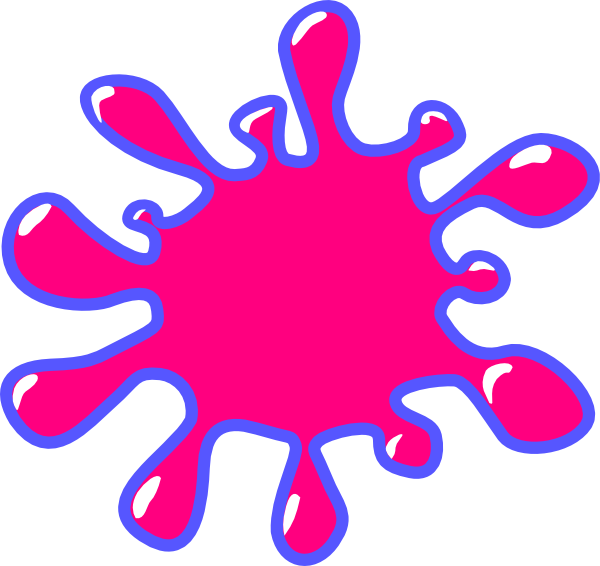 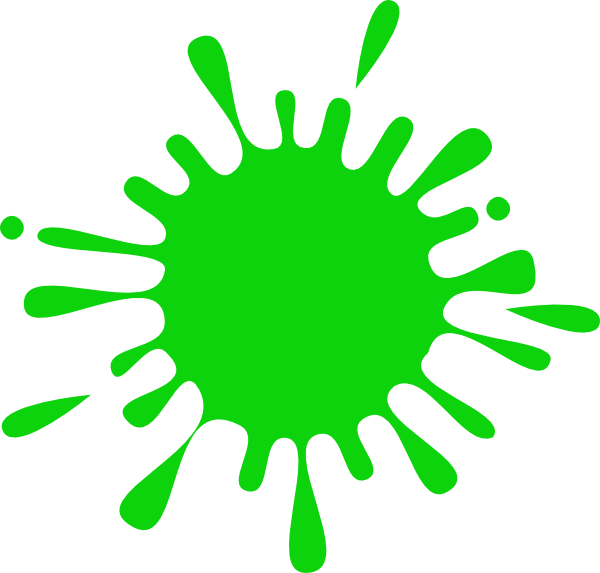 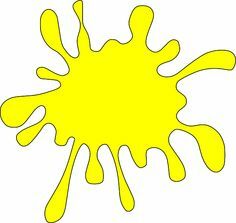 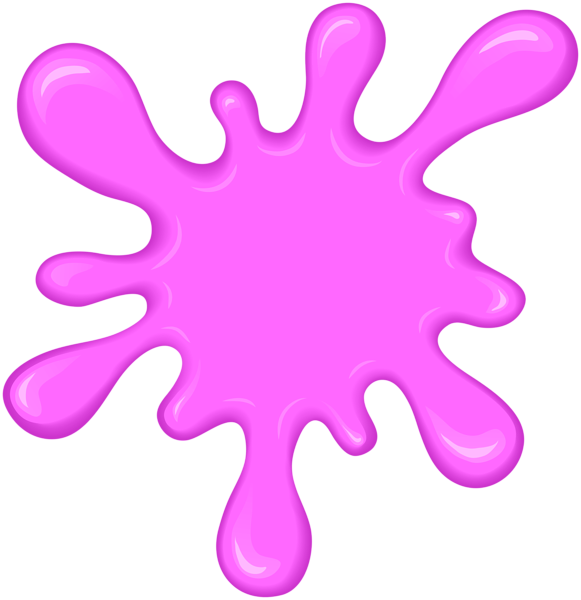 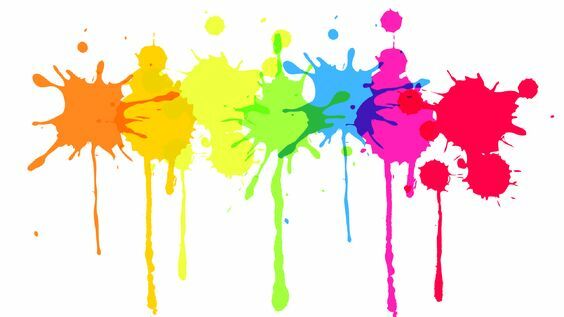 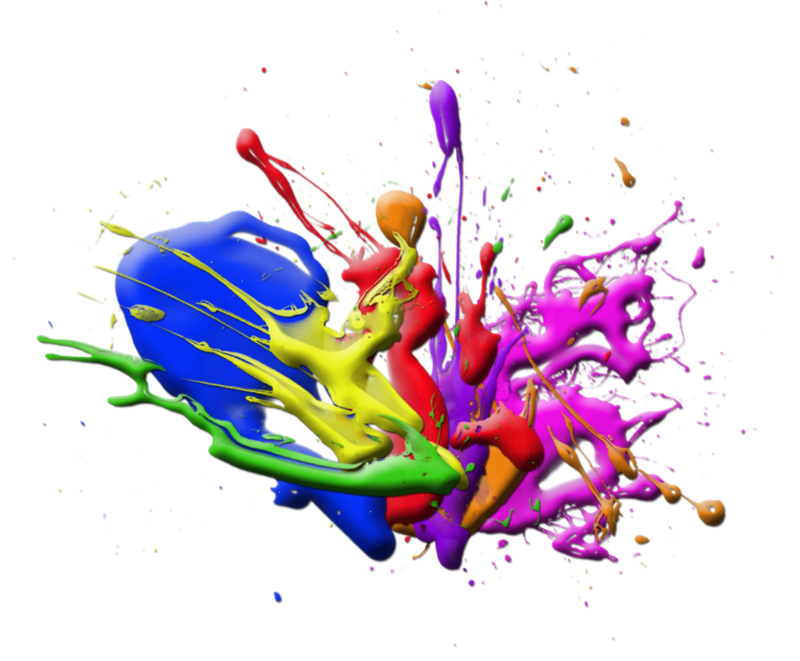 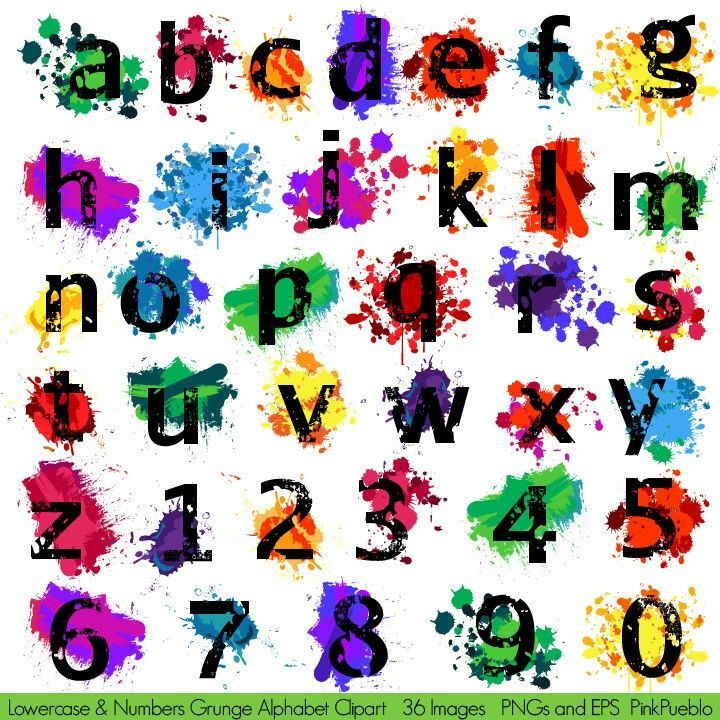 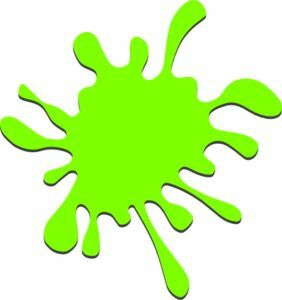 Clip Art: Paint Splatters Clipart, Border, and Background Add some color to your classroom or TpT products with these bright paint splatter graphics. 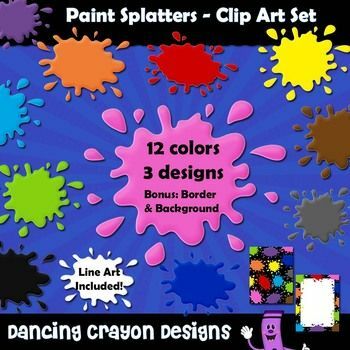 Also includes a bonus border and background / digital paper. 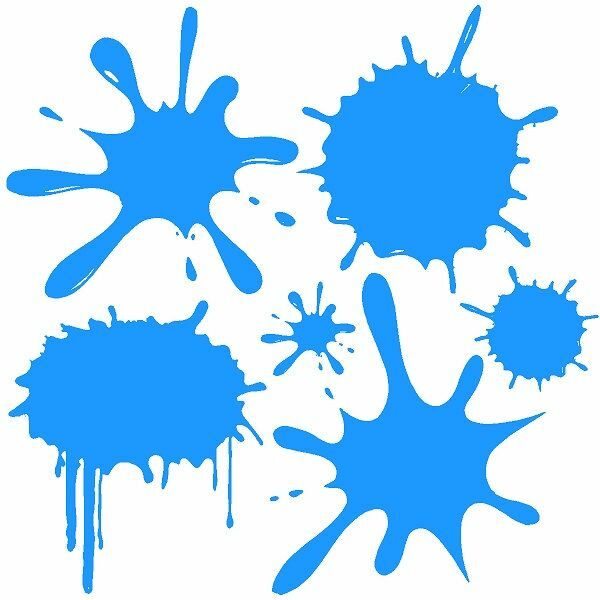 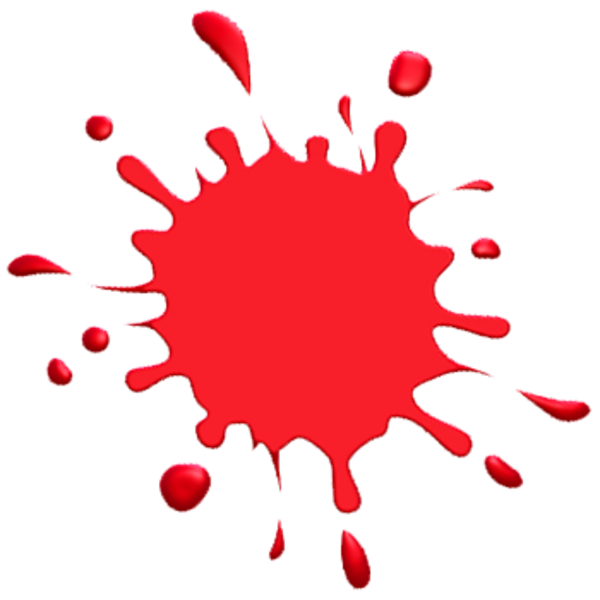 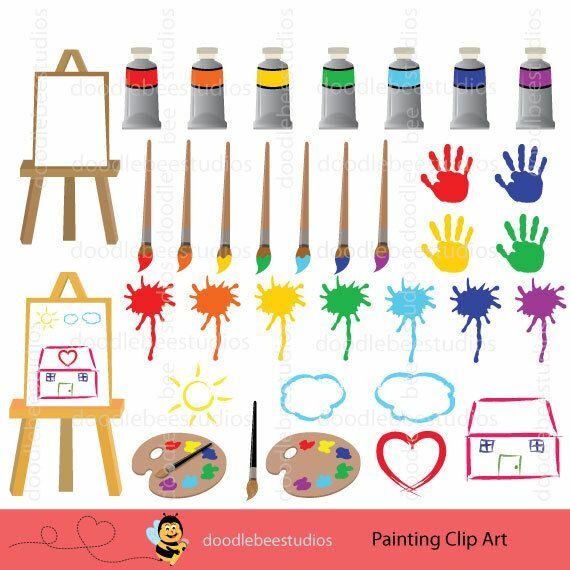 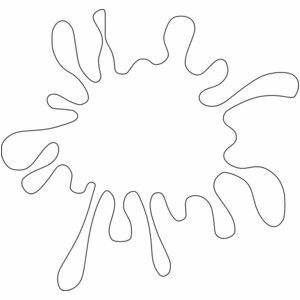 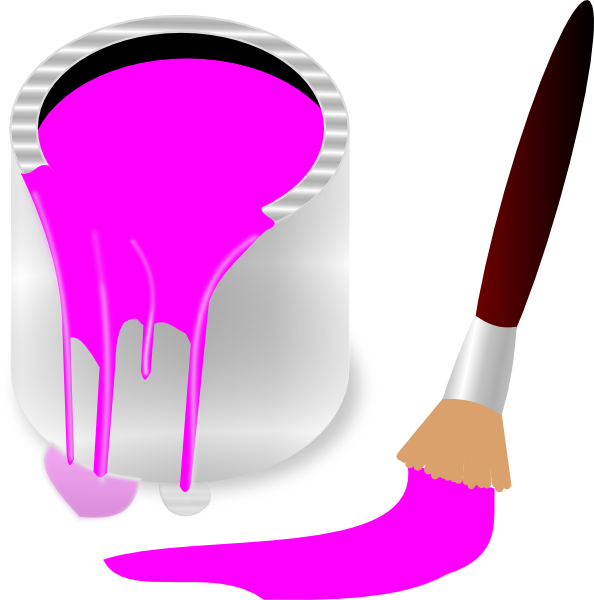 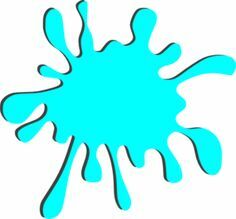 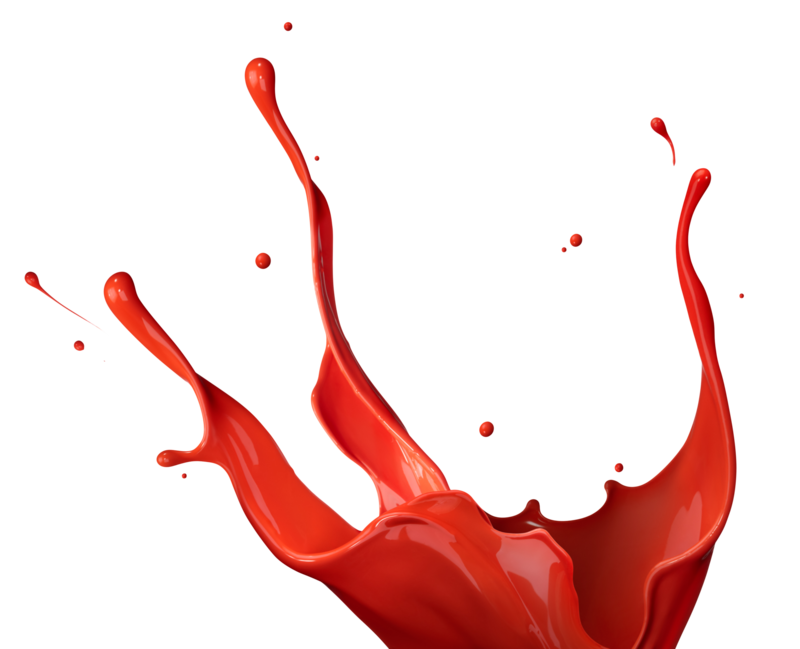 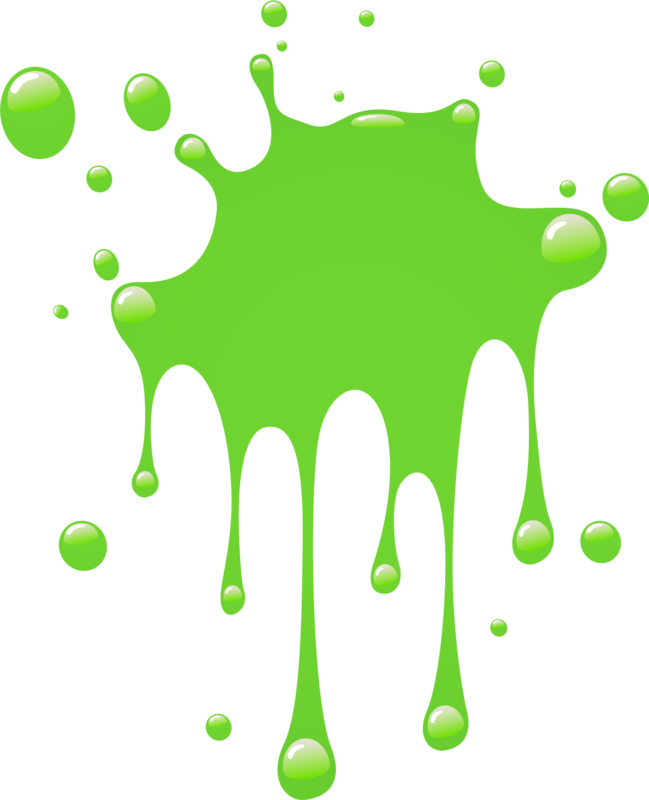 This paint splatter clip art set contains the following commercial use graphics: - 3 designs of paint splatters.